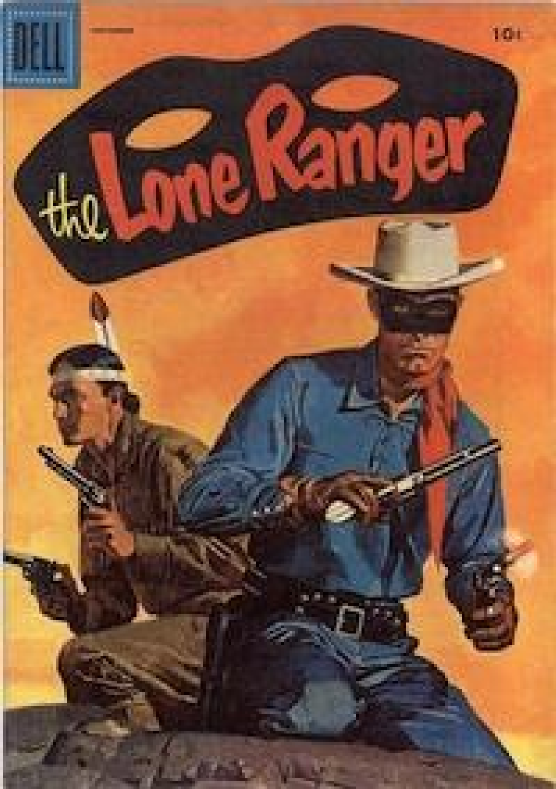 Even the Lone Ranger didn't work alone all of the timeImagine that you are totally entrained in what you are doing: focused, dedicated, and productive. If you've lost track of time, you are probably feeling flow. It's an awesome experience when one person gets it, imagine the power when teams get it. Because there are so many interruptions that can cause turbulence, it can be especially difficult to establish coherent flow for the subsurface team. But if you learn how to harness and hold onto it, it's totally worth it. Seismic interpreters can seek out flow by partnering up and practising pair picking. Having a partner in the passenger seat is not only ideal for training, but it is a superior way to get real work done. In other industries, this has become routine because it works. Software developers sometimes code in pairs, and airline pilots share control of an aircraft. When one person is in charge of the controls, the other is monitoring, reviewing, and navigating. One person for tactical jobs, one for strategic surveillance. Solve problems efficiently — If you routinely have an affiliate, you will have someone to talk to when you run into a challenging problem. Mundane or sticky workarounds become less tenuous when you have a partner. You'll adopt more sensible solutions to your fit-for-purpose hacks. Integrate smoothly — There's a time for hand-over, and there will be times when you must call upon other people's previous work to get your job done. 'No! Don't use Top_Cretaceous_candidate_final... use Evan_K_temp_DO-NOT-USE.' Pairing with the predecessors and successors of your role will get you better-aligned. Minimize interruptionitis — if you have to run to a meeting, or the phone rings, your partner can keep plugging away. When you return you will quickly rejoin. It is best to get into a visualization room, or some other distraction-free room with a large screen, so as to keep your attention and minimize the effect of interruptions. Mutual accountability — build allies based on science, technology, and critical thinking, not gossip or politics. Your team will have no one to blame, and you'll feel more connected around the office. Is knowledge hoarded and privileged or is it open and shared? If you pick in pairs, there is always someone who can vouch for your actions. Mentoring and training — by pair picking, newcomers quickly get to watch the flow of work, not just a schematic flow-chart. Instead of just an end-product, they see the clicks, the indecision, the iteration, and the pace at which tasks unfold. Practicing pair picking is not just about sharing tasks, it is about channeling our natural social energies in the pursuit of excellence. It may not be practical all of the time, and it may make you feel vulnerable, but pairing up for seismic interpretation might bring more flow to your workflow. If you give it a try, please let us know how it goes!